Ed. Note: This review was published in late 2008, but we somehow failed to upload it this spring when the site was overhauled. Our apologies! Rega has had a string of great products lately, including the improved P3-24 turntable and the stellar Ios phono preamplifier. While I might be accused of being biased toward Roy Gandy and company, it’s pretty hard not to like them when everything they’ve sent our way has been such a home run. 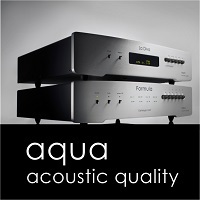 Actually, I’m getting more and more biased towards having a great integrated amplifier in your system. 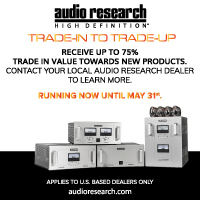 Integrated amplifiers in general have been making a comeback for a while and we’ve had quite a few of them in our paws this year that have been spectacular. The Sim Audio Moon i-7 at $7,000 is one of my favorites and features a beefy 150-watt per channel power amplifier section. 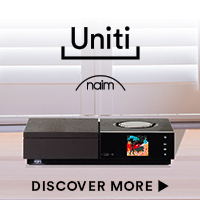 The Naim SuperNait at $5,000 is less powerful but has a versatile DAC built in along with a fantastic headphone amplifier stage. Perhaps you don’t require a built in DAC or a headphone amplifier and you would like to spin some LP’s without having to purchase an outboard phono stage? 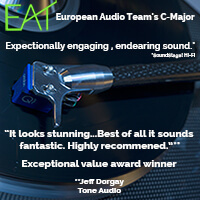 Enter the Rega Elicit. For $3,000 without a phono stage or $3,200 with your choice of MM or MC card installed, the Elicit could be the amplifier for you. My review sample came with an MM board, as Rega did not yet have the MC boards in stock, so we will do a follow up on the MC board as soon as we receive one. 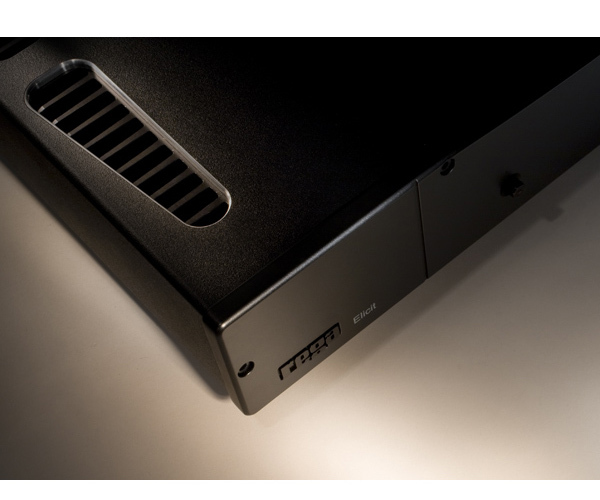 The Elicit is rated at 82 watts per channel and while we don’t measure our amplifiers output on a bench, I can say that it played just as loud with the same speakers as the Naim SuperNait (rated at 80 watts per channel), so as long as your speakers have a sensitivity of at least 86db the Elicit will have enough power for your application. I do find the subwoofer output critical for an amplifier at this level, I’ve auditioned too many pricey integrateds that ignore this feature. Peeking inside the Elicit shows the attention to detail, with premium parts everywhere and I’d like to emphasize that there are no Class-D modules or op amps anywhere; the Elicit’s circuitry is all discrete. Even with a turntable, CD player and subwoofer, I was rocking out in no time with the Elicit. The instruction manual is straightforward, as is the remote. As you are lifting the Elicit out of the box, you will notice how beefy it is – there’s a major power supply lurking under the casework. With a similar form factor to the rest of the Rega components, the Elicit will look right at home with a P9 and PSU power supply, an Ios phono stage, or a Rega CD player. The big difference is the openings cut in the left and right sides, revealing some massive heat sinks for the output stages. The volume control is somewhat recessed in the front panel and is microprocessor controlled, changing volume in +/- 1db steps. 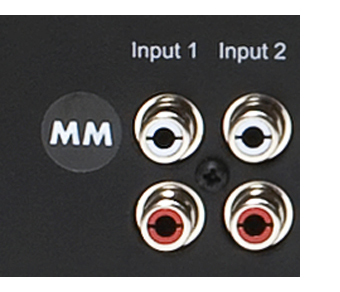 Rega claims better than .2db channel balance, which I had no reason to doubt. I liked the row of LED’s that light up around the volume control as you increase the level, as an alternative to a large LED panel with numbers. And yes, those of you that get grumpy about glowing LED’s can dim them from the remote. You’ll forget all the specs the minute you fire up the Elicit; this is something special indeed. While I liked what I heard immediately, after a couple of days of continuous play the Elicit opened up even further. 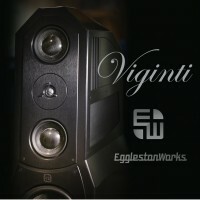 Because I see the Elicit as the core of a very high performance system, I made it a point to use it with quite a few different speakers, including the MartinLogan Spires in for review as well as the 53 thousand dollar Loiminchay Chagalls. Even with the mega Loiminchay’s, which are known for their exceptional resolution of fine detail, the Elicit held it’s own. The good news is that the Elicit has enough current drive to power the Logans just fine and every other speaker I was able to throw at it. So unless you need concert hall levels or just have tremendously inefficient speakers, the Elicit should be able to drive most speakers with ease. I ended up settling in on the system mentioned in the sidebar, with a pair of Harbeth Compact 7ES-3’s, a Rega Saturn CD player and a Rega P3 turntable with Clearaudio cartridge. I’m fortunate enough to have a very high performance system to listen to every day and while this system I’ve assembled does not eclipse my six figure reference setup, it does nail the fundamentals so well, that it’s easy to forget that you aren’t listening to a much more expensive system. Listening to music that isn’t terribly demanding on the frequency extremes, like the new James Taylor album, Covers, or perhaps some chamber music will easily fool you into thinking you are listening to something a lot more expensive. 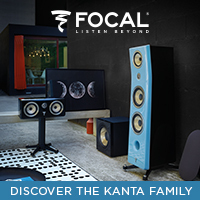 What fools you into thinking that you are listening to much more expensive gear is the tonality that this amplifier provides. 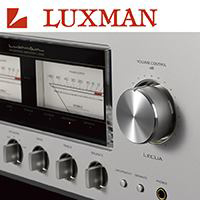 While you won’t confuse the Elicit for a tube amplifier, it does have a drop of warmth to the presentation, sounding closer to the Luxman 590 (All class-A) than say the Moon i-7 or the SuperNait. Listening to my favorite classical discs was very pleasant indeed, with the Elicit having an unmistakable ”rightness” about it. I briefly added the Luxman D-7 combination player that we have in for review, so that I could listen to the new Analogue Productions SACD release of Sonny Rollins Saxophone Colossus and it was awesome, showing off the dynamic capabilities of this amplifier. When Sonny blasts away, the Elicit did a fantastic job at capturing the transient attack. I had equally good luck with some of my favorite Mahler and Shostakovich discs. At moderate to loud levels, I always felt like there was enough headroom to enjoy the music without strain. The Elicit’s performance under torture is also worth mentioning. I spent a few hours working outside the studio and had a good playlist full of Led Zeppelin, Van Halen and Snow Patrol playing, running the Elicit at full volume for about four hours straight. The heatsinks got a little warm, but not hot to the touch, indicating robust build quality. At the risk of sounding vague, the Elicit is very musical. While some solid-state amplification, especially at this price point can sound somewhat harsh and fatiguing, this was never the case with the Rega. Towards the end of the review period, I moved it to my desktop system with a pair of Stirling Broadcast LS3/5a’s and MartinLogan Grotto i subwoofer. 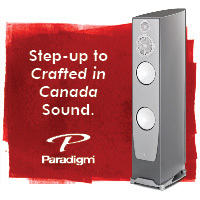 This system has incredible midrange detail and a very smooth high end along with an uncanny amount of resolution listening nearfield. Anything that is the least bit fatiguing will become torture during 10-hour Photoshop editing sessions. Having spent the last two weeks of producing the August issue, listening to this combination nonstop, it was always enjoyable, even after 12-hour shifts, playing a very wide variety of music. I’m sure the parts quality and all discrete circuitry had a lot to do with this. I was not prepared for the surprise that I had when I plugged my P3-24 into the Elicit. 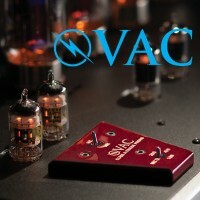 I have reviewed a number of integrated amplifiers and preamplifiers that charge $500-700 dollars for a plug in phono board that aren’t nearly as well executed as this one is. While I used Rega’s P3-24 with the Clearaudio Maestro Wood at first, I was so impressed with what I heard, I even upped the game, going to my P9 and Grado Statement combination. While this was pushing things beyond the resolution of the onboard phono stage, it still sounded great. The internal phono board more than held it’s own when comparing it to a few of the $700 external phono stages I’ve had the opportunity to sample, so for many vinyl lovers, this will be a great place to start. Being solid state, it is extremely quiet with good dynamics and an amazingly open top end for an under $200 upgrade. Granted the internal phono stage will pale in comparison to Regas Ios (which costs as much as the Elicit), but it’s a great place to start. That being said, using the P9 with the Ios and the Rega Apheta MC cartridge was very impressive indeed. Not a bad way to go for a compact, all analog system! With integrateds gaining momentum all the time, if you haven’t investigated them in a few years, you will be taken back by just how much performance is now available. 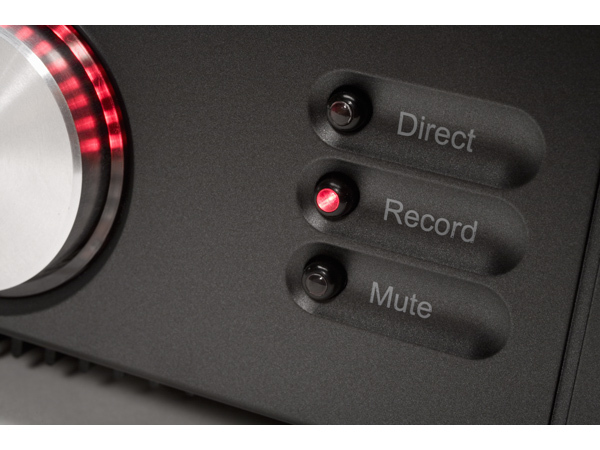 The Elicit is the perfect amplifier for someone who wants a high performance music system, regardless of configuration. 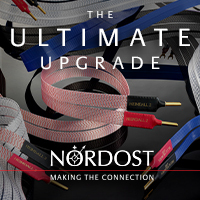 The fact that you need fewer cords and cables is a big bonus. Remember, what you get for $3,200 is a preamplifier, a darn good phono preamplifier and a power amplifier all on one chassis. Even buying modest interconnects in an all separates system would be another few hundred dollars and you would require a lot more rack space to get the job done. It’s also very important to point out that while some of you in the audience might not quite grasp the significance of this $3000 British integrated, Rega has never made an integrated at this price point. 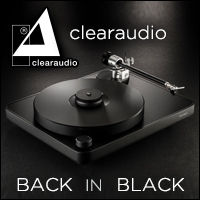 They’ve built an amazing reputation on their Brio at $695 and the Mira at $1195, so this is big bucks for Rega. The Elicit offers so much at this price point because Rega builds their products in quantity and everything shares similar casework and packing materials. 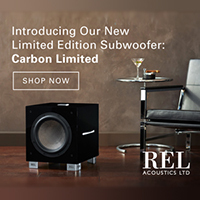 Unlike some boutique products that penalize the owner for building in small numbers, Rega reaps the rewards for running a tight ship and passes those savings on to their customers. 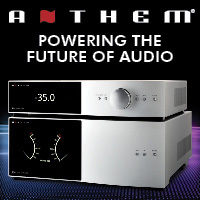 I defy anyone to put together more performance with a separate power amplifier, preamplifier and phono preamplifier at this price point. 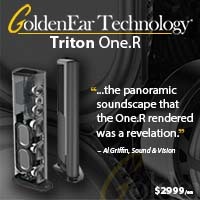 I’m happy to say that we are purchasing the review sample to become part of the permanent collection here at TONEAudio. 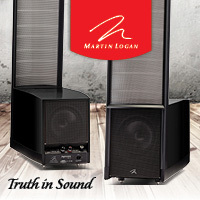 Next spotlight: MartinLogan Purity: HiFi with ease!